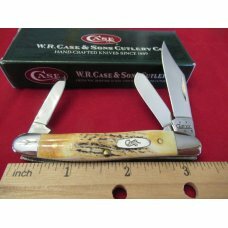 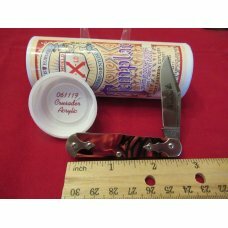 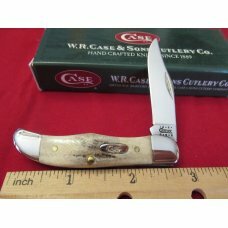 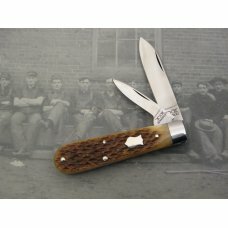 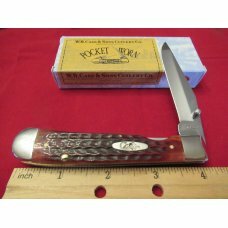 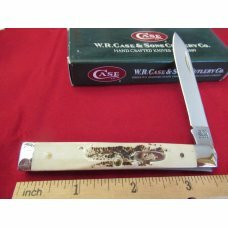 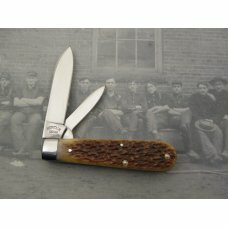 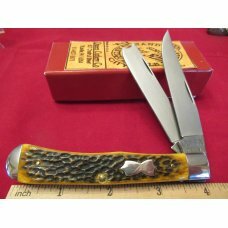 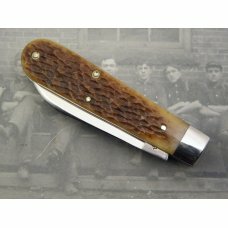 Schatt & Morgan Heritage Series Jigged Bone Two Blade Jack No. 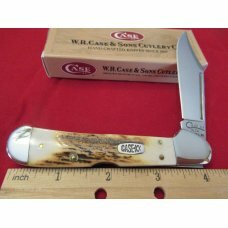 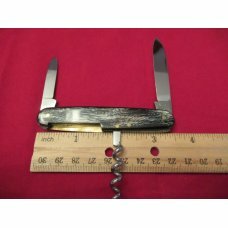 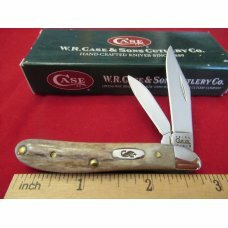 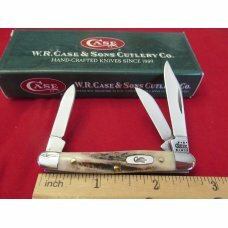 1196: 2011, 3 ¾” closed, jigged bone two blade jack from the Heritage Series No. 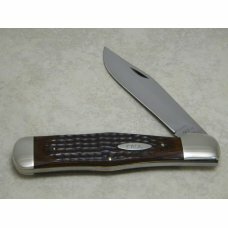 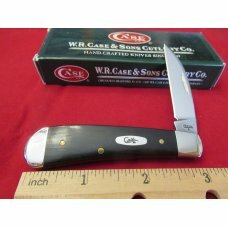 1, 1095 carbon steel blades with satin finish, half stops, steel liners and Norway Iron bolsters, mint with a box.